Having obtained official recognition in 1997 as a Village Appellation for their Aligoté Doré vines, the winemakers of the Bouzeron appellation are working together to conserve their vine heritage: the old vines of the Aligoté Doré grown in Bouzeron represent a genetic diversity with a particularly interesting qualitative potential. The conservatoire (dedicated nursery facility) for different strains of Aligotés de Bouzeron aims at better knowledge of this unique grape variety in Burgundy by identifying, amongst the oldest vines of the village, those that offer the best qualities and then reproducing them. According to published genetic analyses, the Aligoté grape variety results from a cross between the Pinot and the Gouais B varieties. A first analysis carried out in the village commune of Bouzeron has allowed interesting vine types to be revisited and listed (forms, bunch size, maturity …) in old parcels aged from 70 to 115 years. 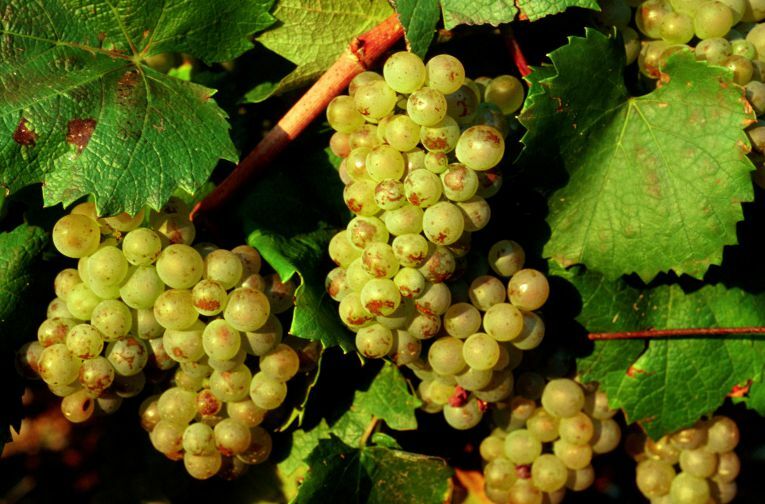 Little-referenced up to the present day, the Aligoté called doré or golden – small bunches, small grapes rich in sugar – has been found principally on the north-facing slope in Bouzeron, “where Aligoté ripens less quickly. These vines achieve good maturity in the old, relatively healthy vine parcels”, confides Jocelyn Dureuil, a technician in the Vines & Wines service of the Chamber of Agriculture in Saône-et-Loire which is supporting the project leaders. The genetic richness is found essentially in the old parcels now becoming rarer due to vine replacement. In fact: “The nursery practices changed at the beginning of the 1960s. This sector became more professionalized and structured, grafting success increased and thus the number of plants produced from a single vine stock became much greater. Nurserymen proposed their selections from few parcels, whereas before that they put together the elements given to them by the winemaker and coming from the winemaker’s own selection”, adds the technician. 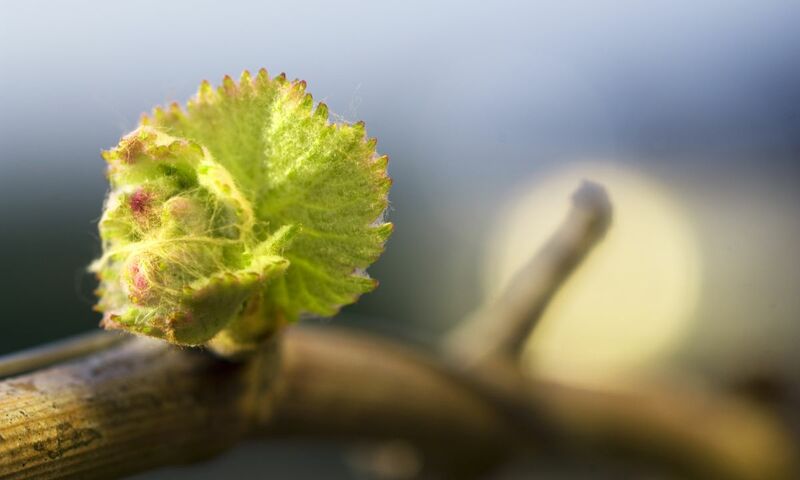 At that same period, the work of vine selection began, with the objective of ridding the vineyard of the serious viruses that were at that time multiplied and spread by grafting. As a less widespread vine variety, Aligoté was less worked on than the other Burgundian varieties. 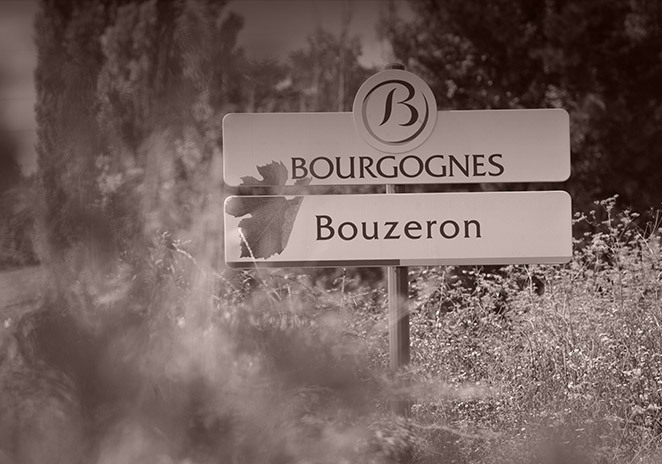 Based on selected vines in Bouzeron, the objective henceforward is to redevelop local selection. New, diversified and specific vines based on the original vineyard stocks should be proposed to winemakers over a 25 year timescale so they can plant and replant from these older, traditional vines.